The view that health spending in Ireland is a 'black hole' is based on misleading comparisons with other countries, according to a new report published today by the Economic and Social Research Institute. The report says reform of the hospital network, how hospital doctors work and are paid and how patients access care would deliver better value for money. Universal access to family doctor care, the norm in other western European countries, would represent a good investment in terms of improved health. 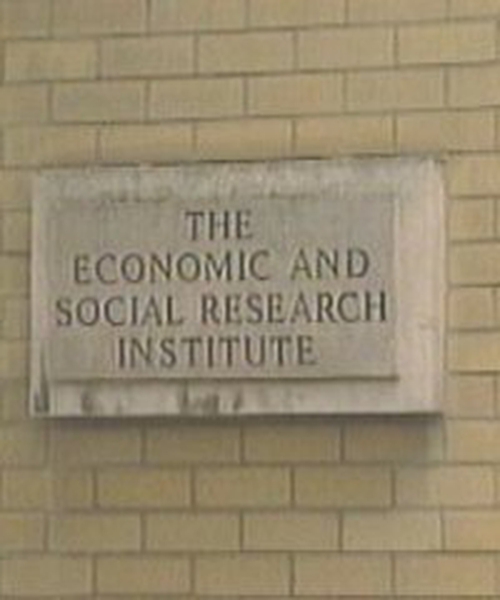 The report, by Maev-Ann Wren in the ESRI quarterly economic commentary, says it could be argued that funding substantial capital investment and increased day to day spending would be worthwhile, provided it is accompanied by reform. It says that around 20% of the Department of Health and Children's budget funds social programmes, which are not strictly health related. When this is taken into account, Irish spending is below the EU average. The economy will grow at a rate over 5% next year according to the latest forecast from the ESRI. In its quarterly commentary, the ESRI states that growth in much of the world's economies next year will continue to be strong. The ESRI warns that construction activity will not remain at its current record levels and a slowdown will have a negative impact.